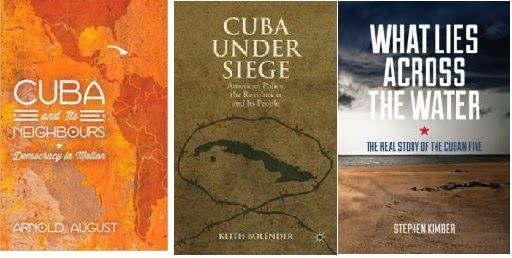 Toronto author, Keith Bolender, a world expert on the blockade of Cuba will be presenting his latest book CUBA UNDER SIEGE: American Policy, the Revolution and Its People. In it, Bolender explores how Cuban society has been affected by the longest and most intense blockade and a ‘non- stop hostility from the world’s most powerful nation’. 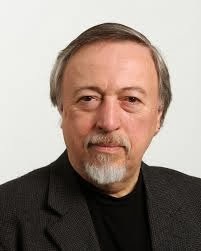 He offers an extensive historical analysis, first hand interviews and expert comments. 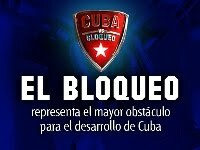 Most significantly, Bolender puts the blockade of Cuba into the historical-military context of the tactic of siegeand analyses the psychological impacts of it on a besieged population. 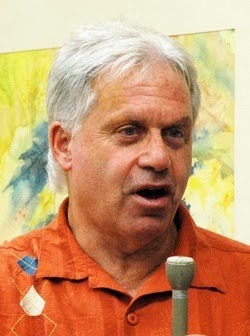 Halifax author Stephen Kimber will be presenting his newly released book What Lies Across the Water: The Real Story of the Cuban Five. The book is the result of an exhausting research effort, including the author’s review of more than 20,000 pages of court records of the longest case in U.S. history that he presents in a clear and objective narrative. Hoping to reach newaudiences: ”What Lies Across the Water” represents a new and important tool in explaining the Cuban 5 especially to those who know nothing about the case and activists familiar with the case will receive new additional information. Montreal author Arnold August explores Cuba’s unique form of democracy in Cuba and Its Neighbours: Democracy in Motion. In this groundbreaking book he presents a detailed and balanced analysis of Cuba’s electoral process and the state’s functioning between elections. By comparing them with practices in the U.S., Venezuela, Bolivia and Ecuador, August shows that people’s participation in politics and society is not limited to a singular, U.S. - centric understanding of democracy. 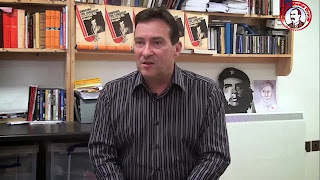 Through this in depth analysis he illustrates how the process of democratization in Cuba is continuously in motion and argues that a greater understanding of different political systems teaches us to not be satisfied with either blanket condemnation or idealistic political illusions. The authors will be happy to sign copies of their book which will be on sale at each venue.